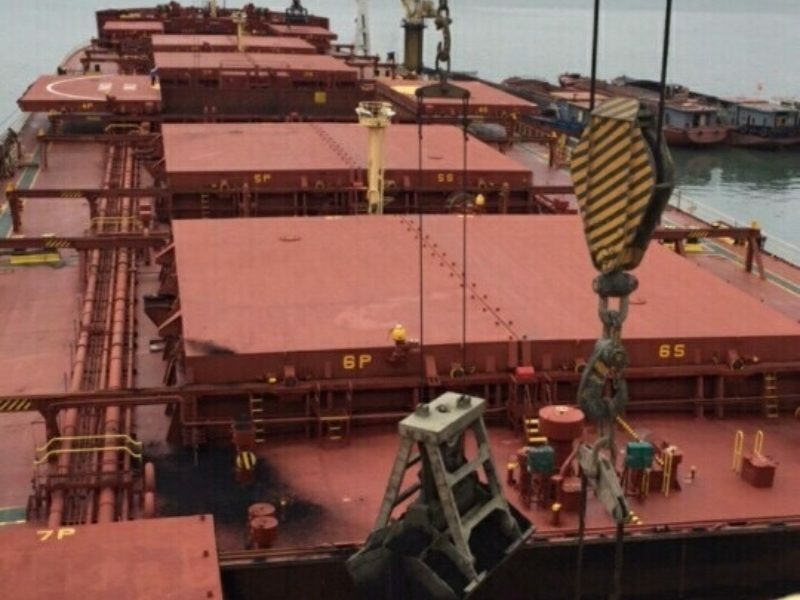 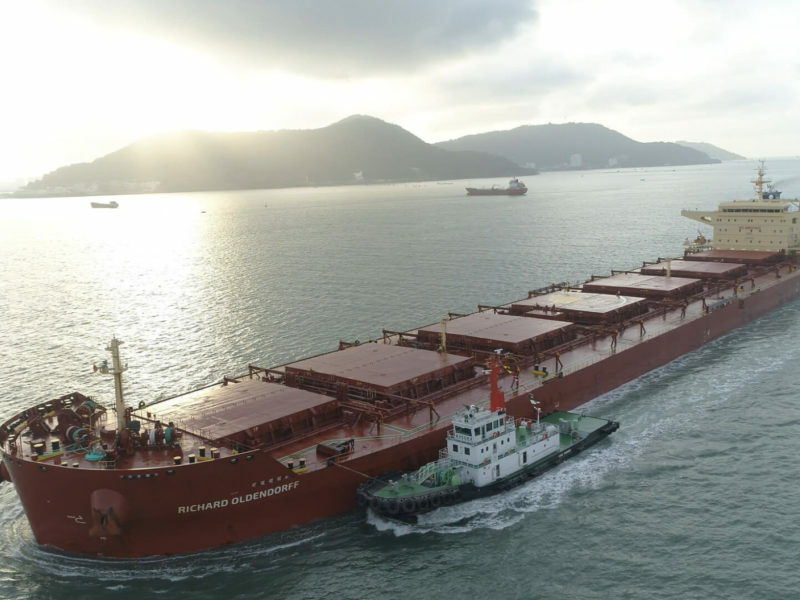 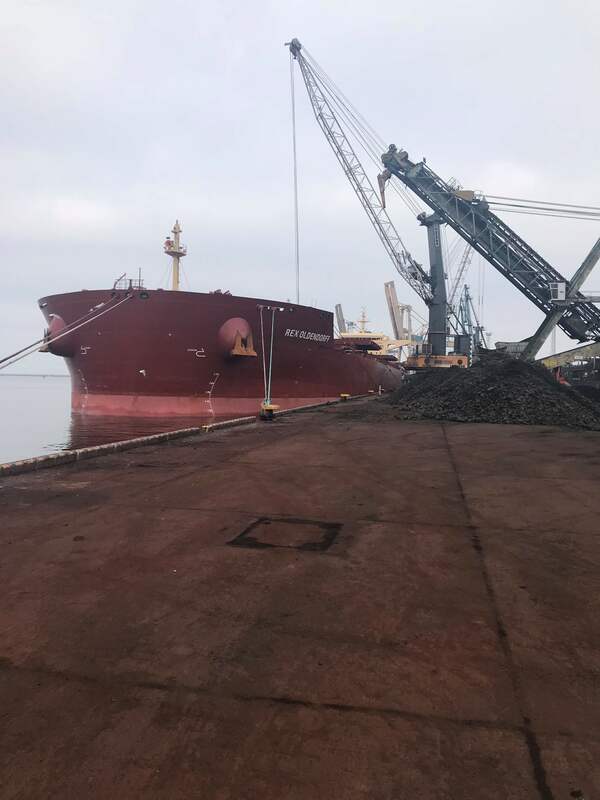 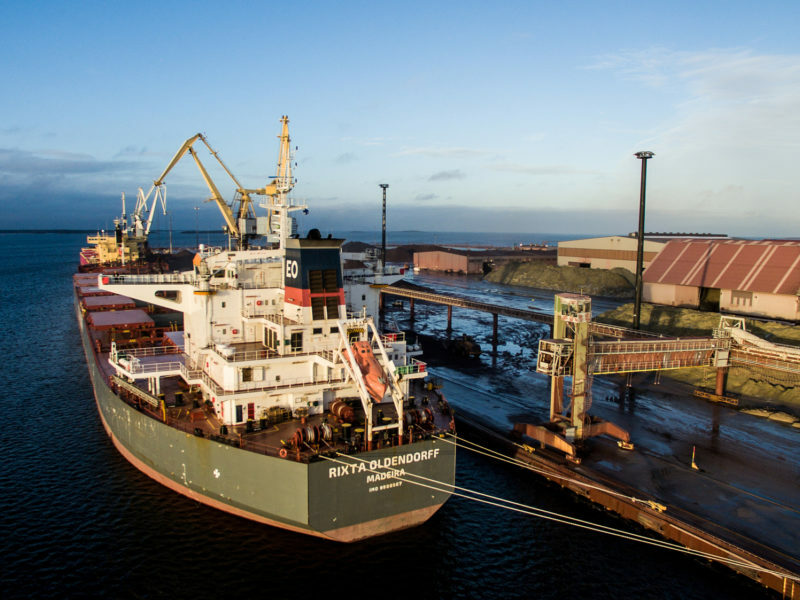 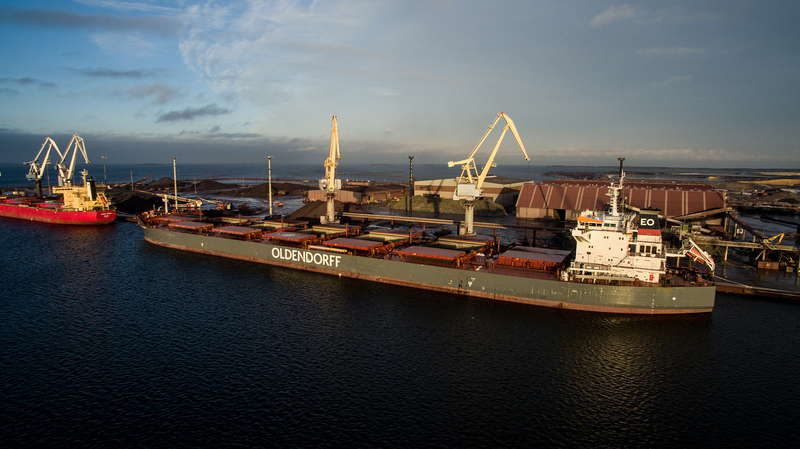 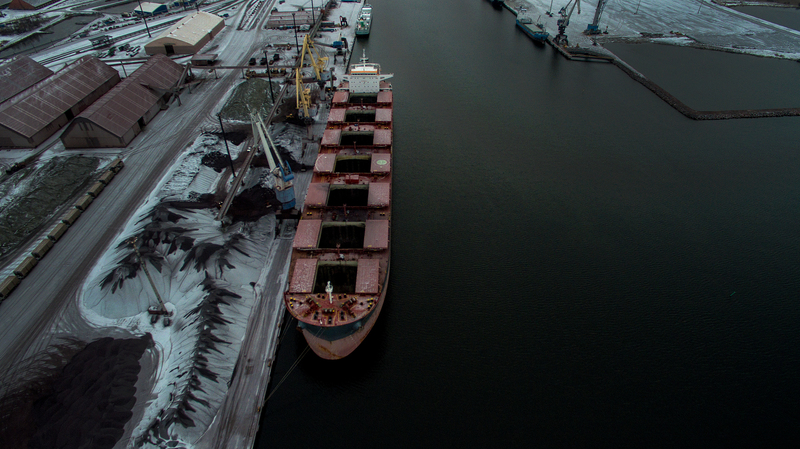 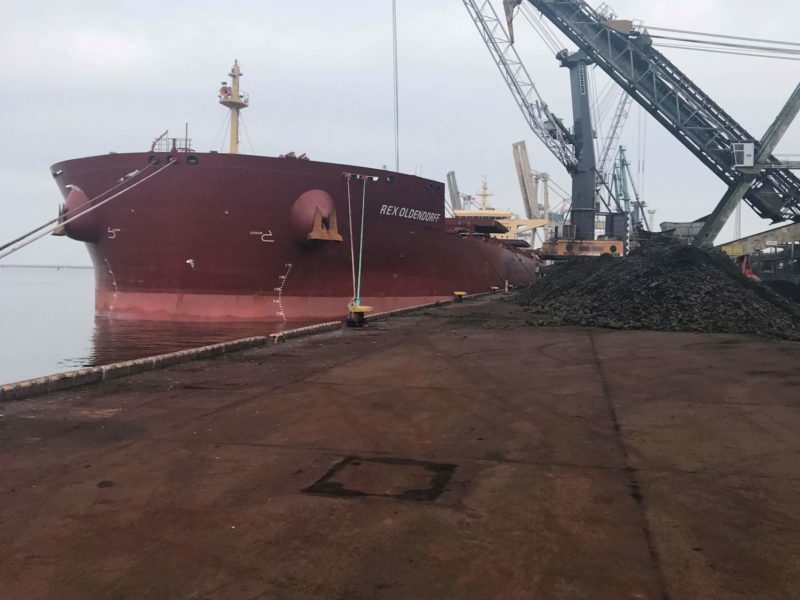 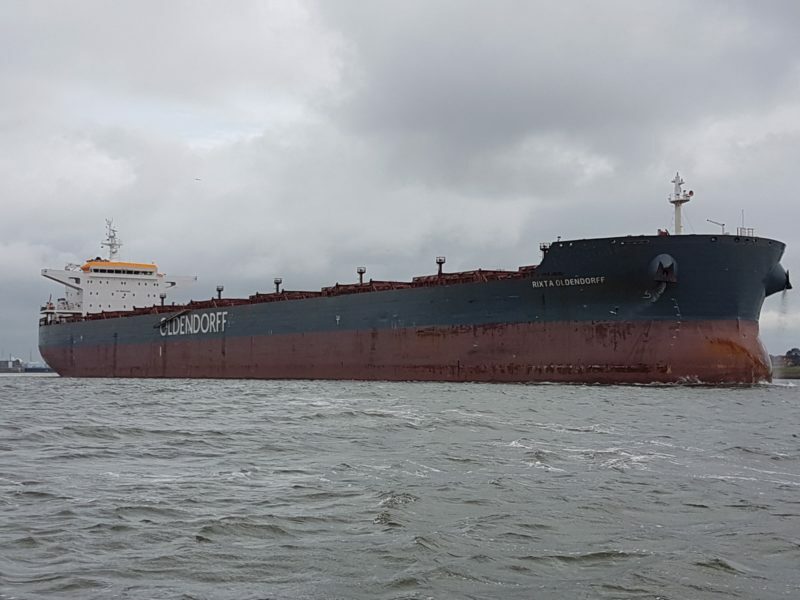 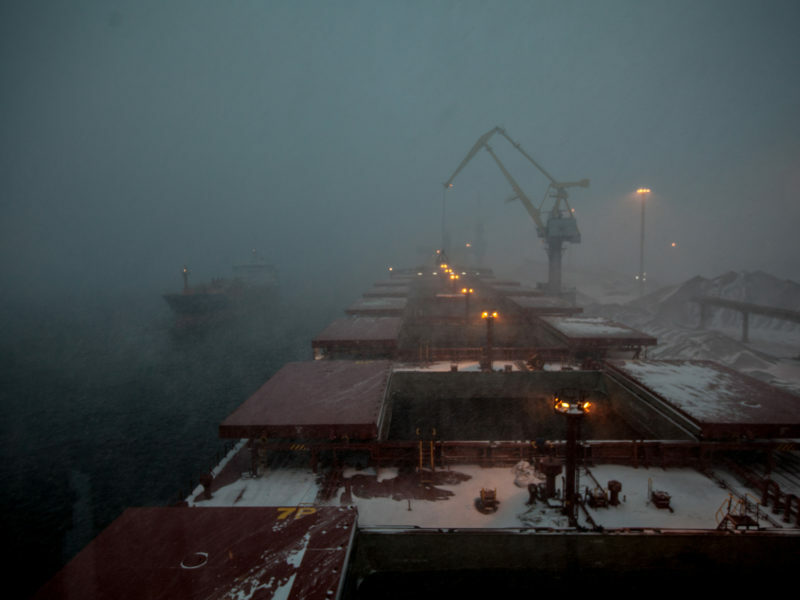 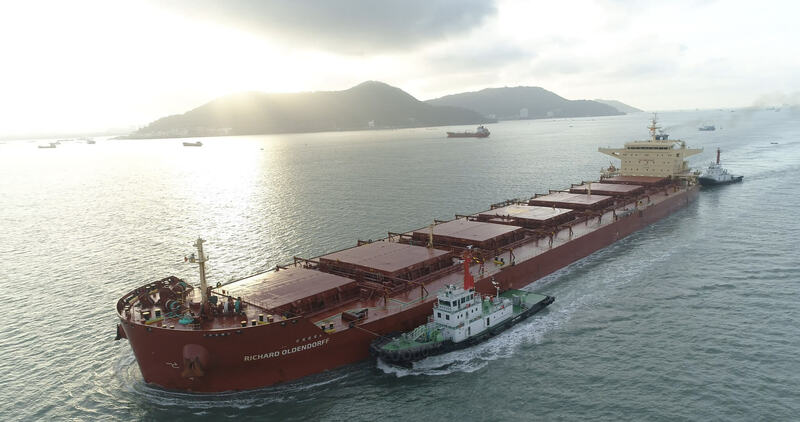 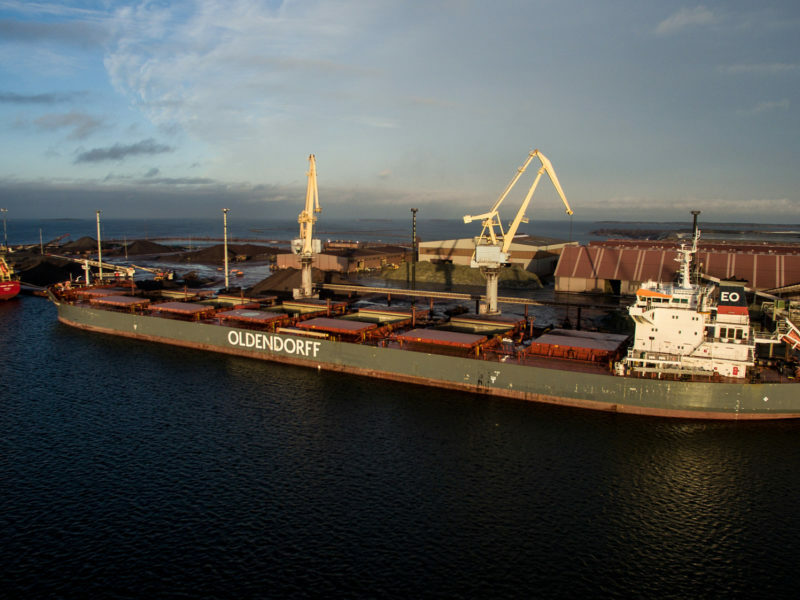 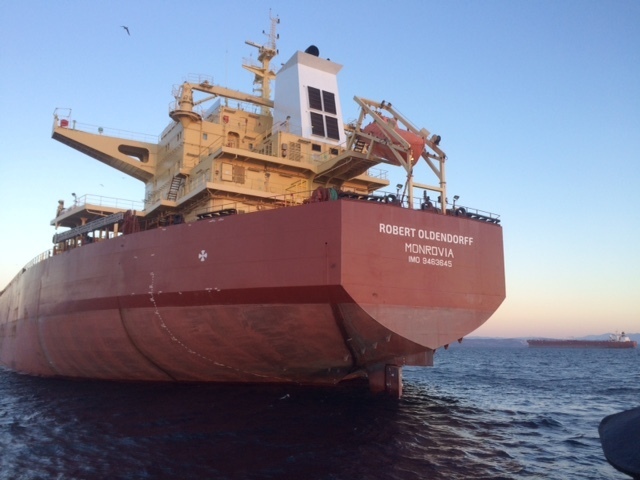 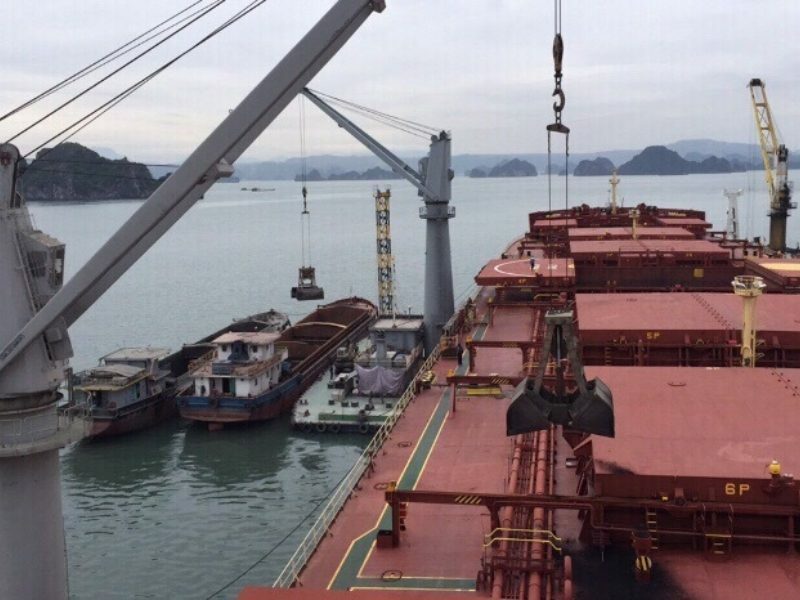 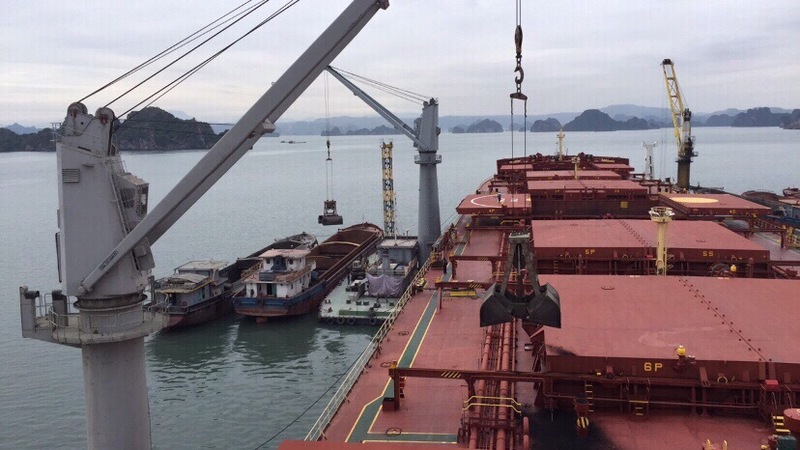 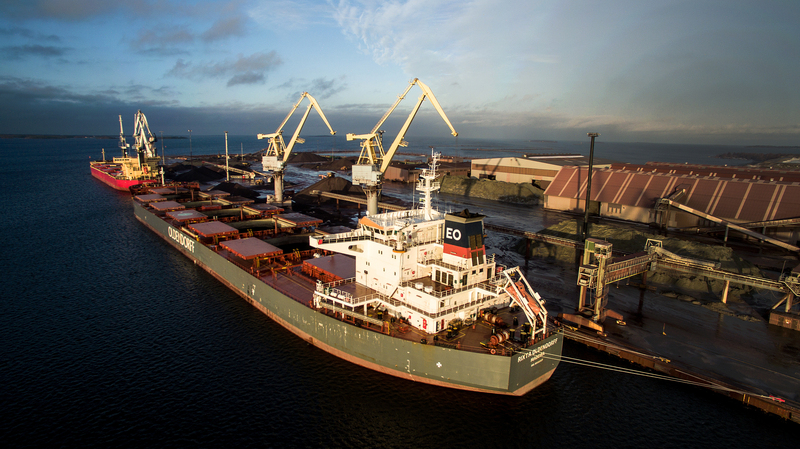 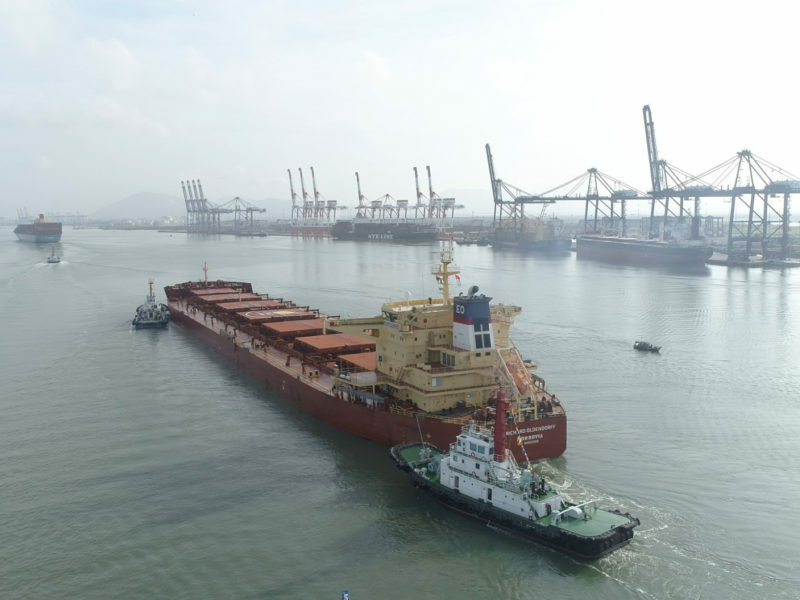 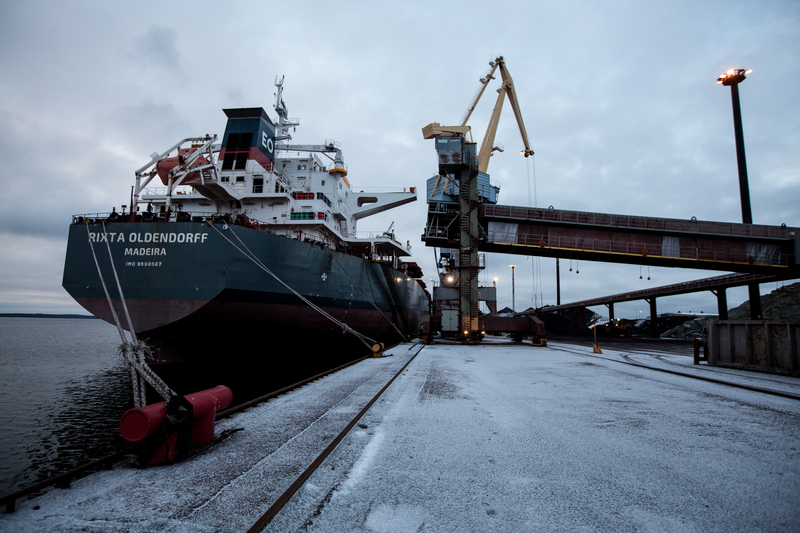 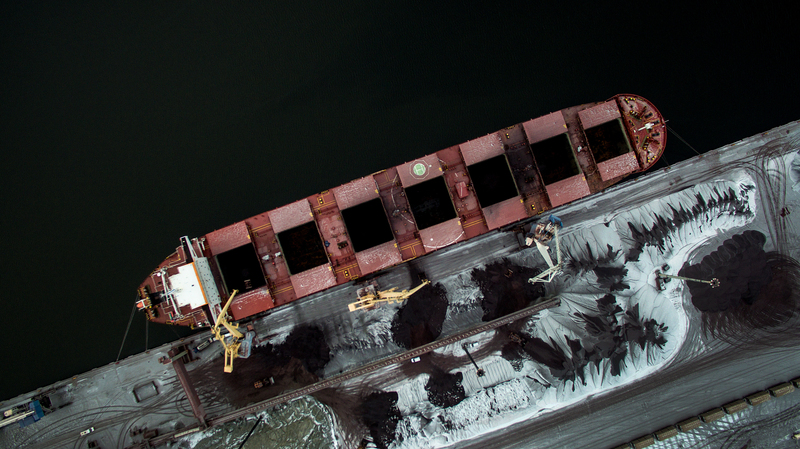 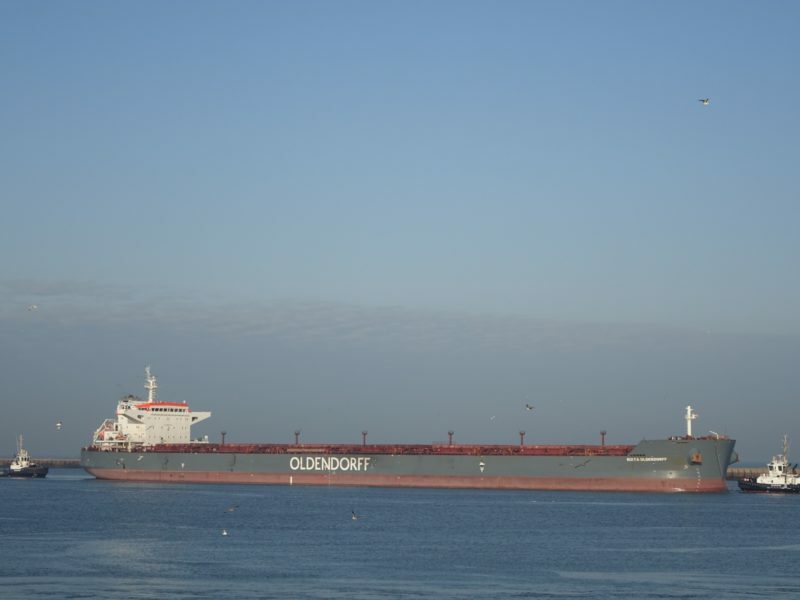 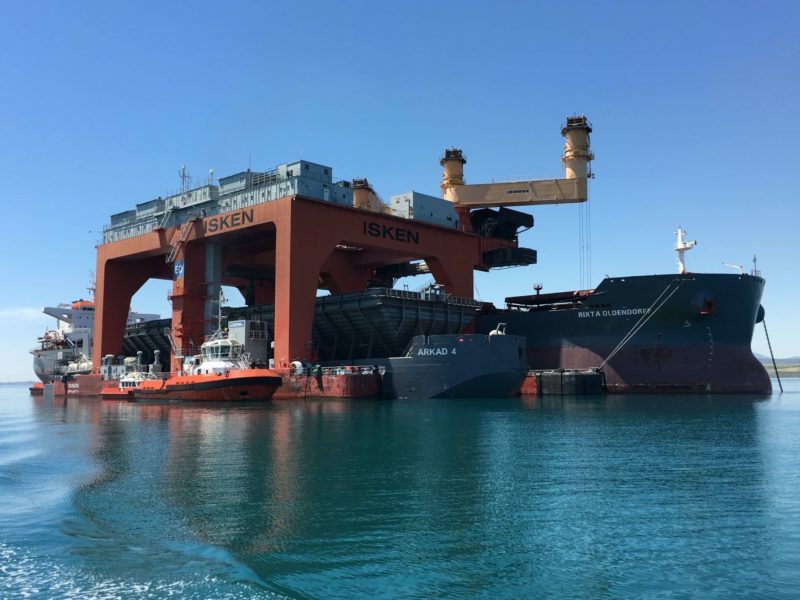 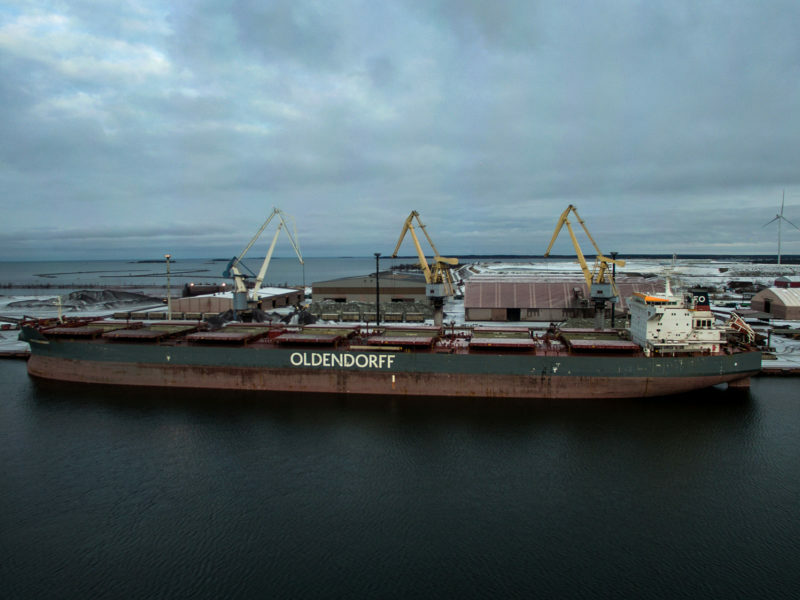 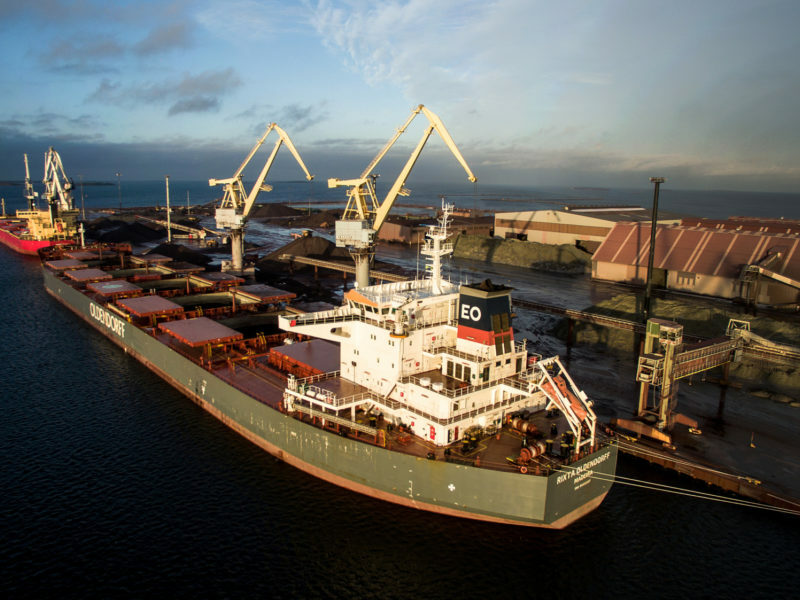 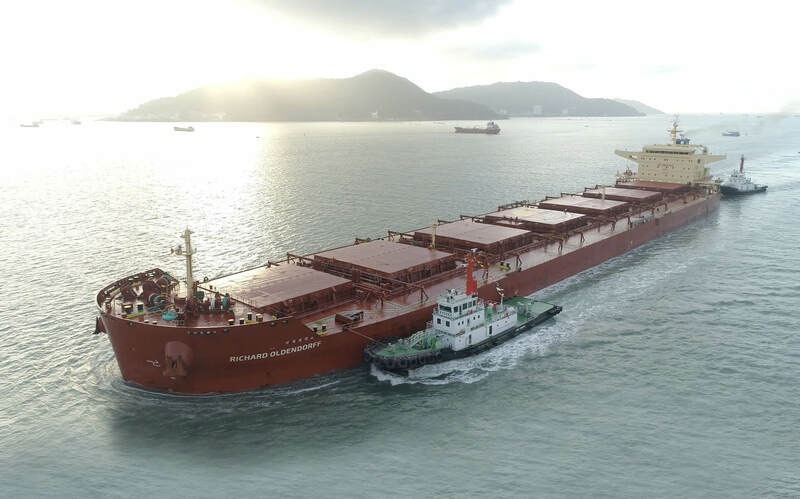 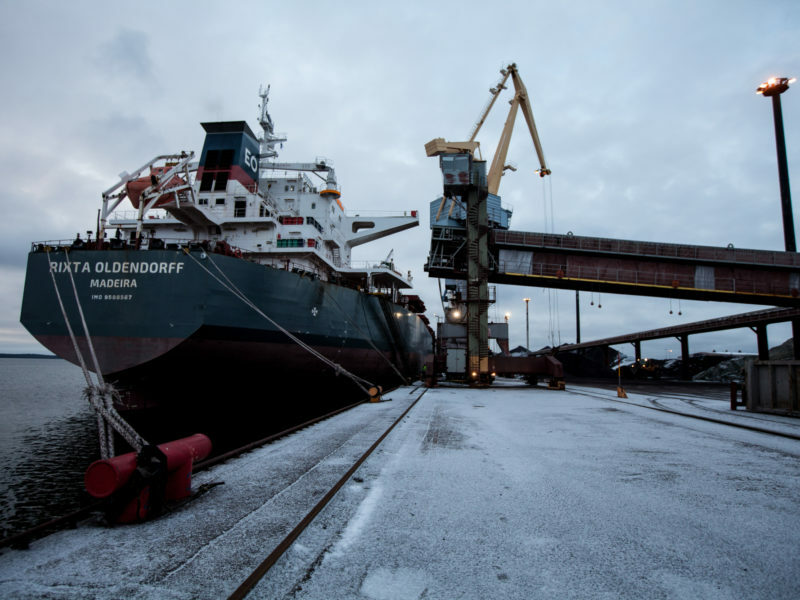 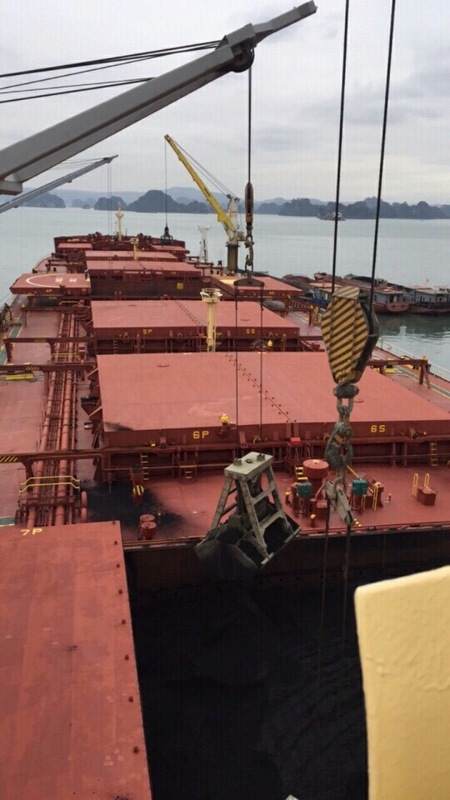 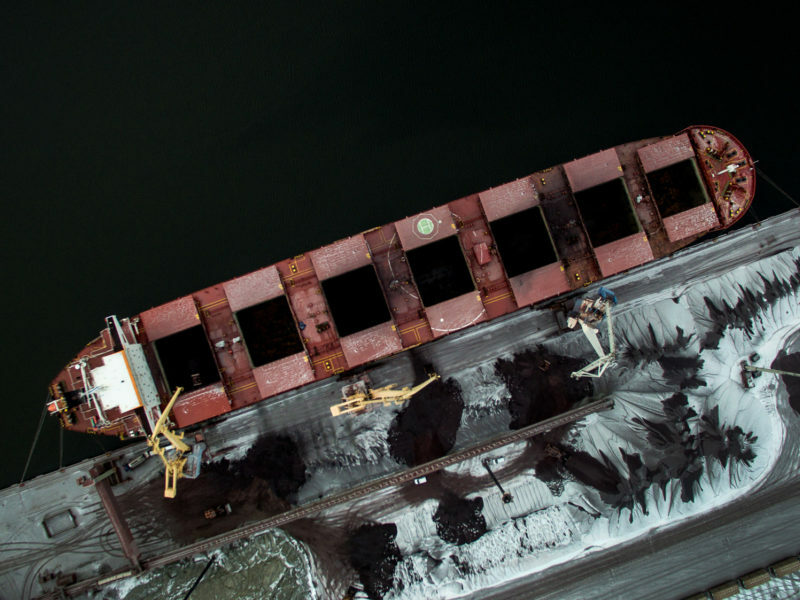 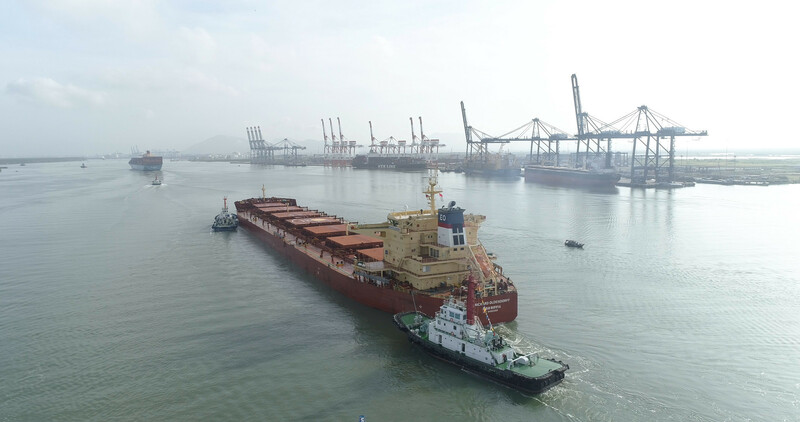 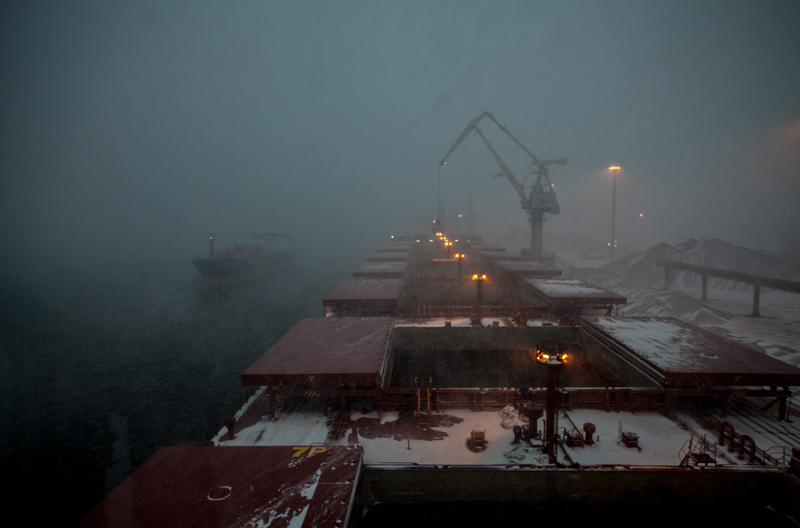 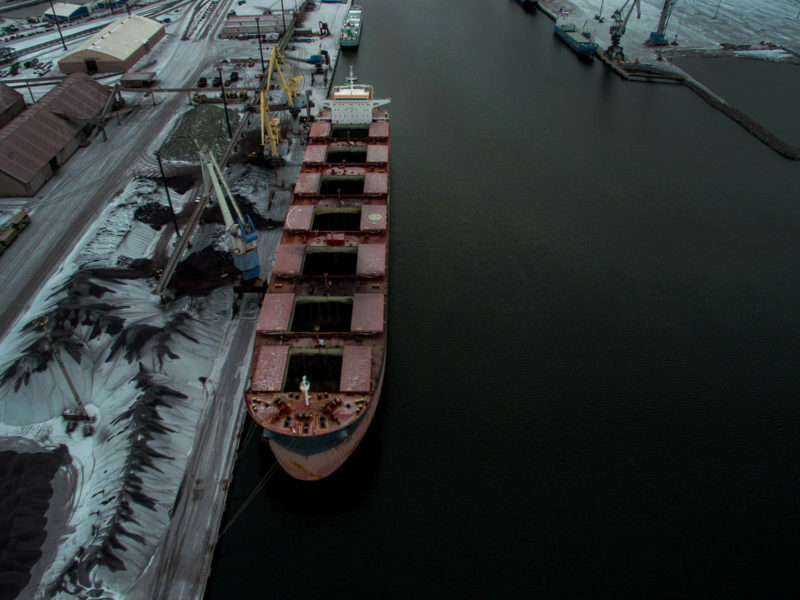 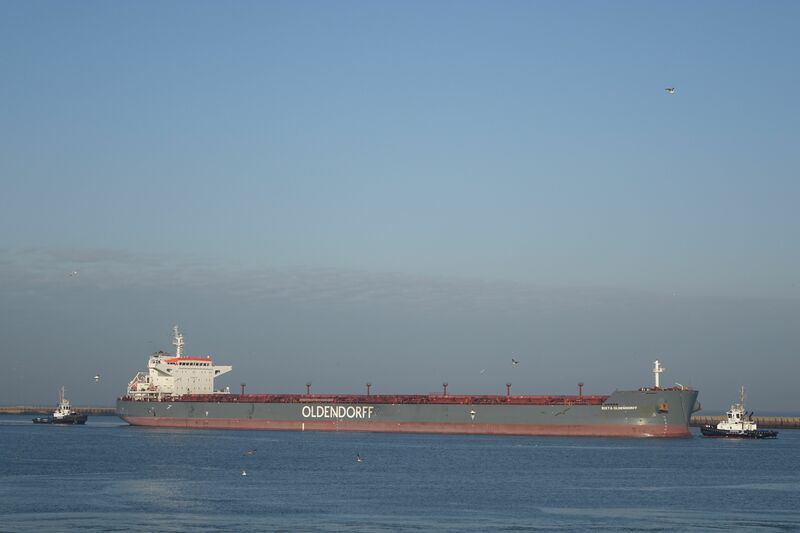 The Babycape sector is the newest segment of the bulk market that Oldendorff has entered. 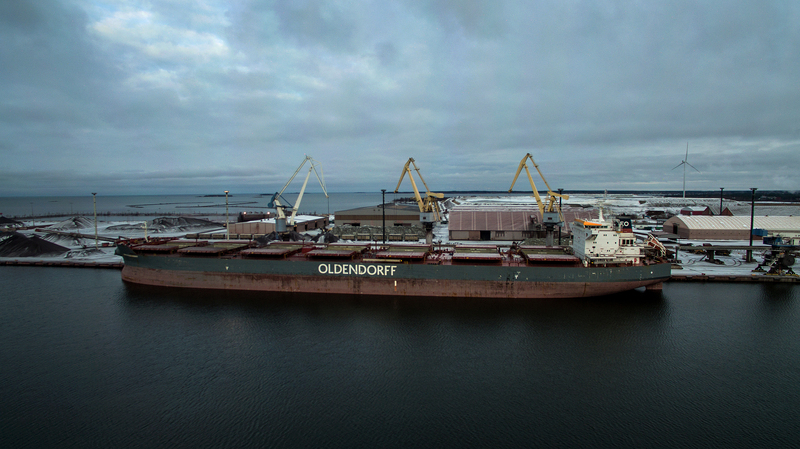 We operate a base fleet of about 38 babycapes vessels at any one time. 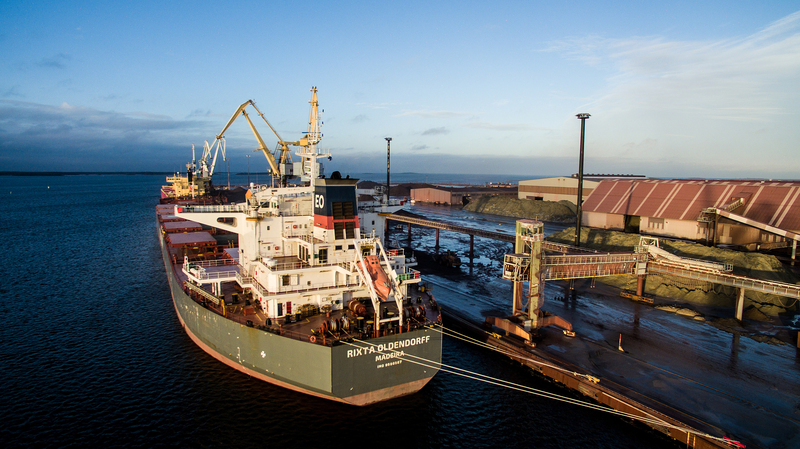 We have a mixture of fixed and floating price index period charters, owned vessels and trip chartered ships. 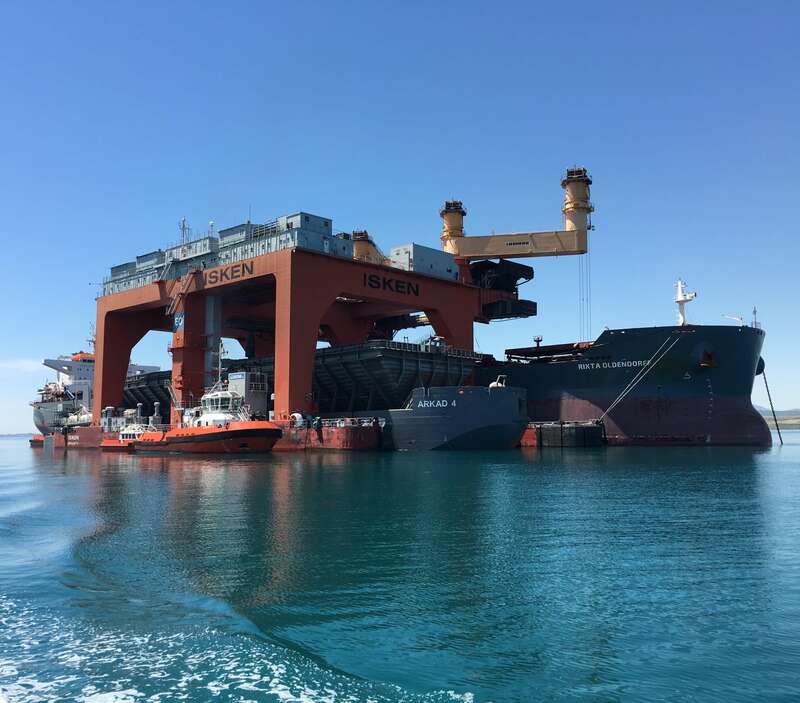 The Company has recently invested in the babycape segment with the purchase of 10 modern vessels to strengthen our babycape fleet.